The specialist advice required for clients seeking mortgage advice is taken very seriously at Nicholas and anyone making an offer to purchase one of our properties requiring a mortgage will be required to have their offer verified by our partners at Mortgage Required. Our policy in this regard is part of qualifying a purchaser's status in order that we can more readily advise our vendor clients of the proceedability of a purchaser. 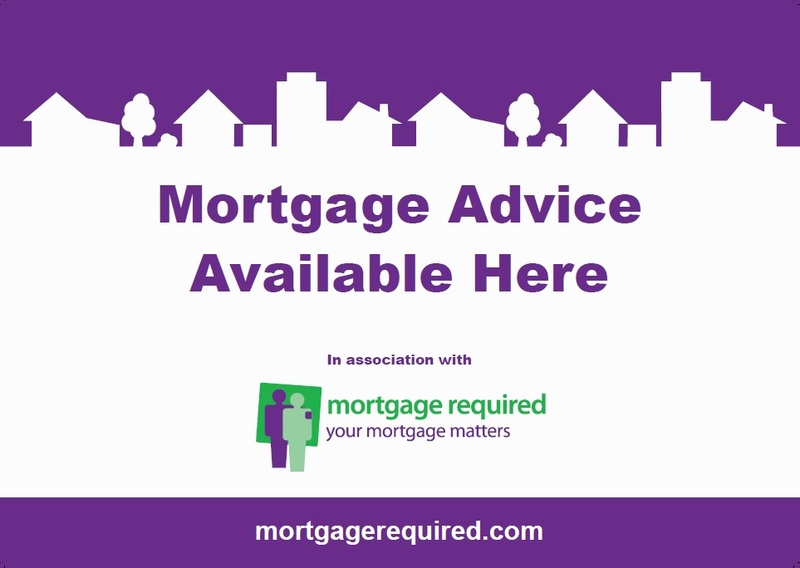 Mortgage Required are in our office regularly and can carry out face to face meetings 6 days a week. 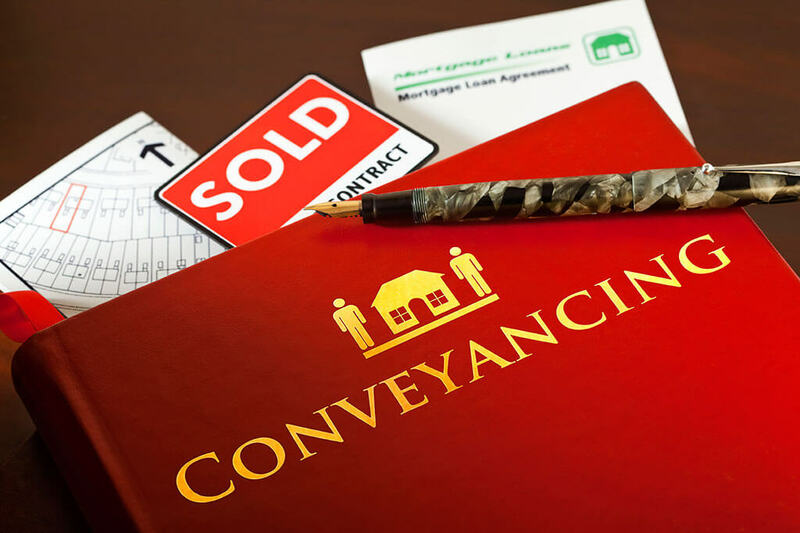 A conveyancer is a specialist lawyer who specialises in the legal aspects of buying and selling real property, or conveyancing. We work closely with many solicitors' practices and have experience of the special considerations involved in probate and executor sales. To arrange for a Conveyancing quote please fill in the form below.